Plastic Bag Ban Report is looking for research articles and studies about plastic bags, disposable bags, paper bags, plastic bag bans, and plastic ocean debris. Our intent is to be a more informative resource for municipalities and government agencies who want to consider all the pros and cons of plastic bag regulations. We will publish your papers “as is” in every case possible with full credit to the author(s). Your works will be published at PlasticBagBanReport.com, OceanDebris.org, and MunicipalPoly.com. 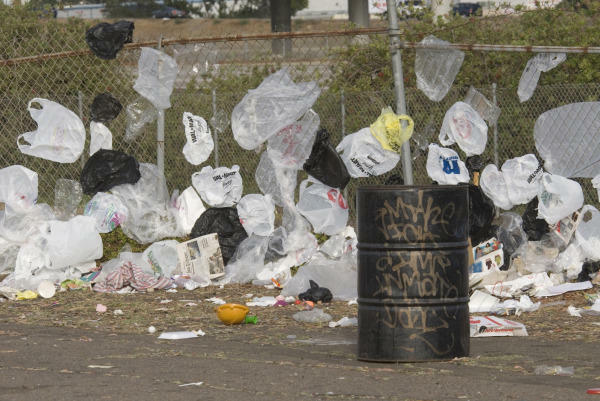 Economic Impacts of Plastic Bag Regulations: How are retailers and other businesses affected? Solid Waste Management: How much less solid waste is generated after bags are regulated? Sea Birds: Research, Statistics on Sea Birds dying from plastic ingestion. Job Losses: Caused by disposable bag regulations. These are a sampling of topics of interest. We are looking for scientifically-documented works with proven relevance to the above topics. This entry was posted in Waste and tagged bag ban, plastic, plastic pollution. Bookmark the permalink.